Quality of Alpenklang strap keeps you comfortable! The new straps for accordion made by Alpenklang are here! The robust cross-strap brown leather with subtle Edelweiss hallmark feature a quick (snap lock) design. 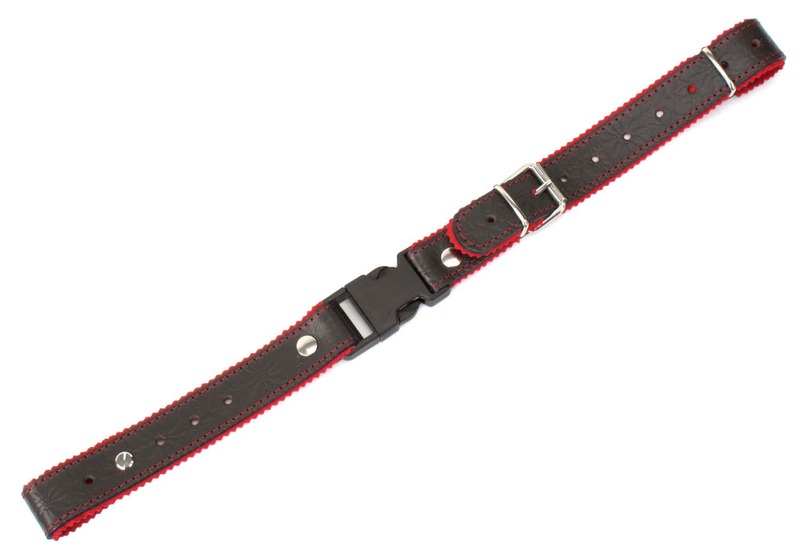 The straps are padded with red felt and can be adjusted in length from 34 cm to 48 cm.